Space Studies Institute Senior Adviser John C. Mankins has launched a KickStarter fund-raising campaign to fund a new high-quality, non-fiction book on space solar power. Mankins, an internationally recognized expert on the subject who is president of Artemis Innovation Management Solutions LLC, is attempting to raise $25,000 by Wednesday, June 27. Please give what you can to help John reach his goal. Click here to donate. Time is short. Donate today. 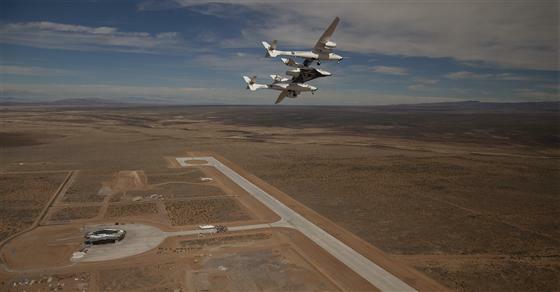 Today, said conferee John Mankins of Artemis Innovation Management Solutions, such arrays would be far more economic, thanks to efficiencies in everything from solar cells to rocket launchers – not to mention the environmental benefit of supplying electricity without adding greenhouse gases. 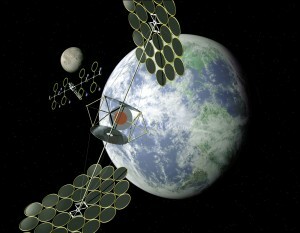 Mankins estimated that it would cost $10 billion over 10 years to mount a large orbital solar program – which seems like a lot until compared with the 40-year, $50 billion investment that the United States and other countries have poured into determining the feasibility of Earth-based fusion reactors. National Space Society Chairman Mark Hopkins held a press conference this morning in which he unveiled more details of the Kalam-NSS Initiative, a joint U.S.-Indian effort aimed at building clean space-based solar power satellites. Hopkins said that the program would combine American technology and low-cost Indian manufacturing to generate jobs and clean energy in both countries. A vibrant space solar power program would make the nations net energy exporters instead of importers. The National Space Society will hold a press conference Thursday, November 4 at the National Press Club to reveal one of the first initiatives ever undertaken by a non-profit American organization and a former head of state. That initiative pairs India’s eleventh President, Dr. A.P.J. Kalam with Americaâ€™s National Space Society. Its name? The Kalam-NSS Energy Initiative. The Kalam-NSS Energy Initiativeâ€™s goals? To solve the global energy crisis. To solve the global carbon crisis. And to solve Americaâ€™s next generation jobs crisis. How? By harvesting solar power in space. Paris, 19 January 2010 â€“ Astrium CEO FranÃ§ois Auque presented the companyâ€™s results for 2009 and its prospects for the coming year at the annual New Yearâ€™s press conference. In 2009 Astrium successfully delivered seven Ariane 5 launchers, which placed a total of 14 satellites in orbit and signed a contract worth more than â‚¬4 billion for a further 35 Ariane 5 launch vehicles. Launch highlights included the Herschel Space Observatory, the largest ever space telescope, the Hot Bird 10 broadcast satellite and the Amazonas 2 telecommunications satellite. Monday, Dec. 7, 2009, 2-3:30 PM PST: We welcome Samantha Snabes and Jason Aranha of the Go Boldly Campaign to the program. Go Boldly is a campaign started by a group of young professionals in the space industry to urge increased funding for NASA’s human spaceflight programs. 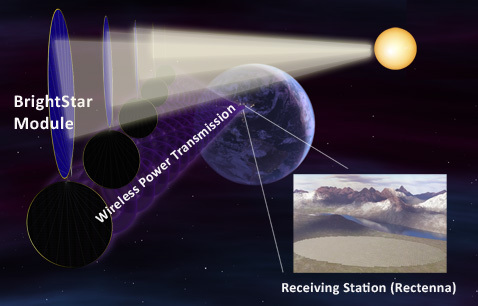 Tuesday, Dec. 8, 2009, 7-8:30 PM PST: Peter Sage joins us from Europe to discuss the commercialization and investment potential of space solar power. Friday, Dec. 11, 2009, 9:30-11:30 AM PST : We welcome John Olds for the FastForward Group to the show to discuss point to point space transportation. Sunday, Dec. 13, 2009, 12-1:30 PM PST. We welcome Dr. Ray Williamson, Executive Director of the Secure World Foundation, to the show.